An original new musical not based on a preexisting film/novel/group of pop songs? Check! A Broadway directorial debut by distinguished actor and Discerning Theatergoer™ fave David Hyde Pierce. Check! 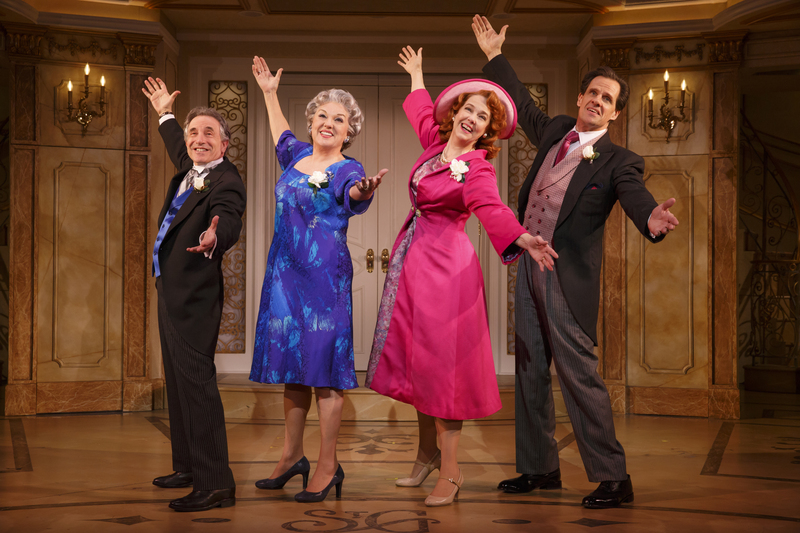 A glorious ensemble cast filled with Tony Award winners (Tyne Daly, Harriet Harris), Tony nominees (Montego Glover), and future Tony nominees (Lisa Howard and Sierra Boggess)? Check times a million! But sometimes, even the finest ingredients don’t add up to an appetizing dish. Despite its talented creative team, It Shoulda Been You has some issues that makes the production difficult to swallow. First, the set-up: It Shoulda Been You spans the wedding day of Rebecca (Sierra Boggess) and Brian (David Burtka). Sierra’s older sister Jenny (Lisa Howard) is happy for Rebecca, but she isn’t so happy with her mother’s (Tyne Daly) constant comments on her weight and lack of a boyfriend. When Marty, Rebecca’s ex-boyfriend, finds out about the wedding, he’s determined to stop it at any cost. He’s not the only one, as both the mother-of-the-bride and the mother-of-the-groom (Harriet Harris) disapprove of the marriage–and each other. Meanwhile, Rebecca and Brian are hiding a secret that would shock the entire wedding party if it came out. This all sounds like the plot of a fun musical… if it were the only plot. But there are several other narrative threads in It Shoulda Been You that are begun but never fully developed. Why does Brian’s austere father have random impulses to break out into dance? How does the wedding planner magically anticipate every character’s needs? (And no, his response of having years of experiences working weddings does not cut it.) If all of these story-lines weren’t enough, It Shoulda Been You also hinges on a plot twist that, while certainly jaw-dropping, doesn’t have complexity and specificity. Sadly, the same can be said for the rest of the musical. The music and lyrics are not particularly memorable and at times sound dated. The set also does not look modern, resembling a hotel that hasn’t updated its decor since 1996. The production’s few references also seem like they were taken from the pop culture archives: Marty admits that one of his weaknesses is watching infomercials, while one of the wedding planning issues centers on including paninis at the reception. Yes, you read that right. Paninis. It Shoulda Been You definitely should have been better. Still, even with all of its weak elements, it provided an entertaining night at the theatre. But the Discerning Theatergoer™ may be less than pleased–and they’d be right. For more info on It Shoulda Been You, click here. 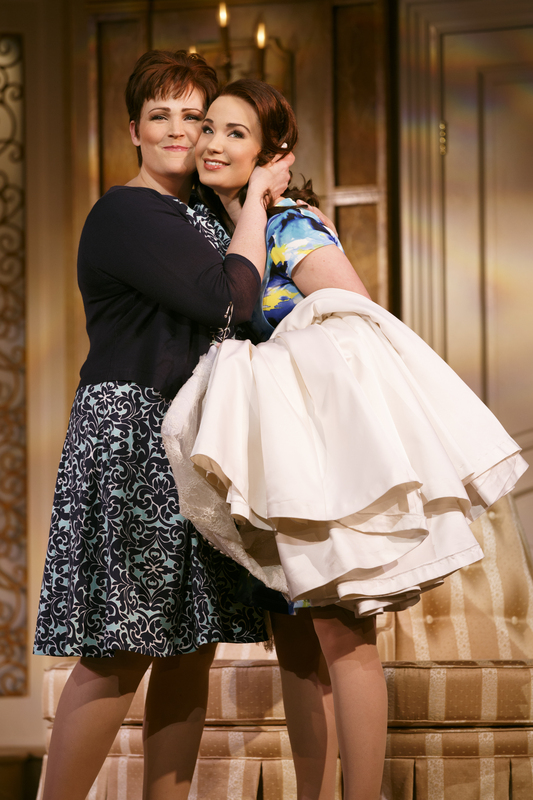 Listen to our podcast for more thoughts on It Shoulda Been You. I think the best part about the show is the whole message behind it.